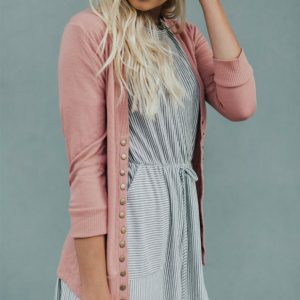 Spring Snap Cardigan for just $9.99 !!!! reg price $38 !!! Grab this cute , Spring Snap Cardigan for just $9.99 !!!! reg price $38 !!! 5 colors !! 3/4 Sleeve Snap Cardigans! Wear these from Spring to Summer to Fall! These are a must have all year round! Mary Jane Vegan Leather Moccs – for only $9.99 !!! Reg price $30!!! Stripe Toddler Deck Shoes for only $7.99 !! reg price $32!! Personalized Tassel Totes is only $13.99 !!! reg price $35 !!! Lifetime Adjustable Portable Basketball Hoop (44-Inch Impact) for $79.99 !!! reg price $130 !! !